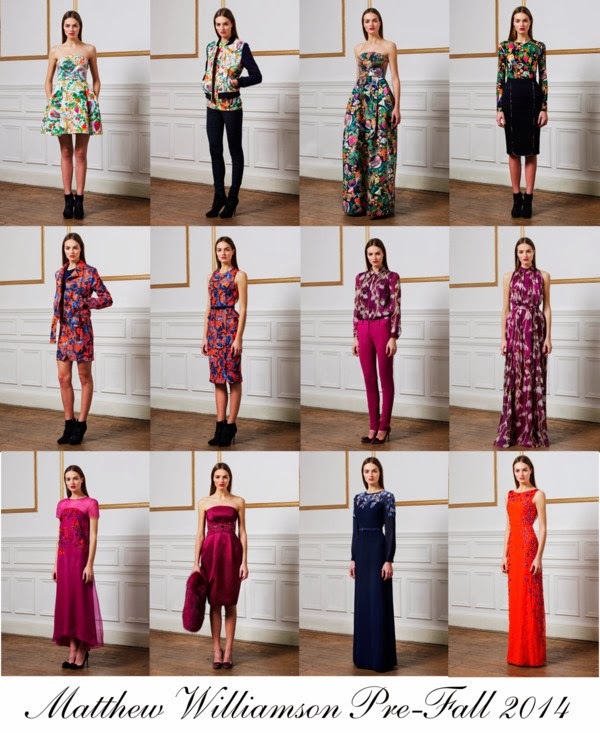 These are my favorite looks from Matthew Williamson's Pre-Fall 2014 collection. These nature inspired prints are very busy and colorful. 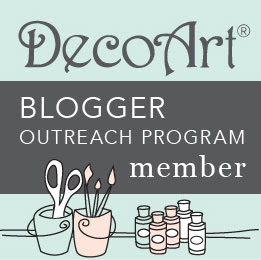 I like the quirky take on floral, which reminds of of kitchy wallpapers and still lifes. This collection has a great mix of casual to gowns, which shows how versatile the print usage is.